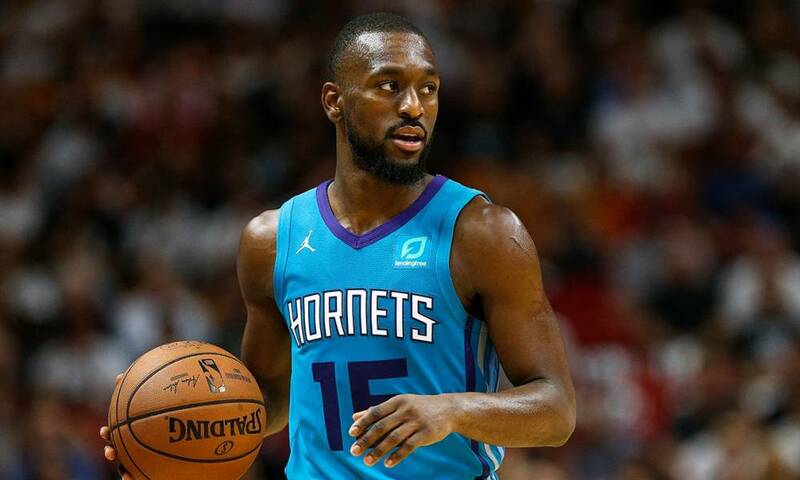 The biggest question facing the Charlotte Hornets this upcoming offseason will center around the future of All-Star point guard Kemba Walker, who is set to become a free agent for the first time in his career. 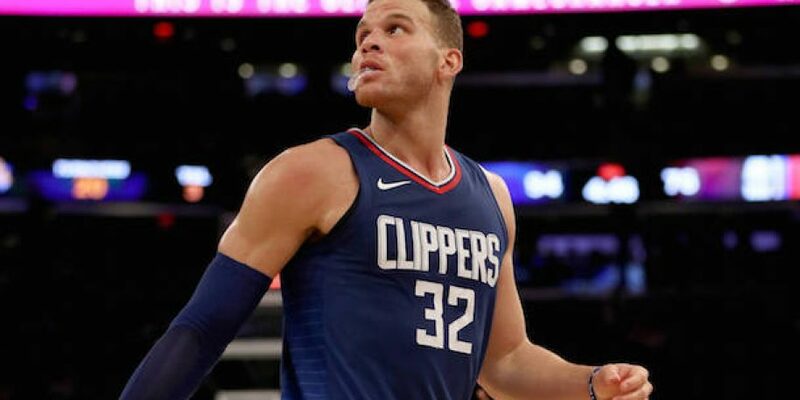 With that in mind, general manager Mitch Kupchak has voiced that the plan is to do whatever is possible to retain Walker under a new deal over the summer, according to ESPN. Walker is coming off a career-best campaign where he averaged a career-high 25.6 points per contest, earning his third All-Star game selection and first start in the contest. He has been the driving force for the Hornets, but the team fell well short of reaching the playoffs despite his strong play. Walker has spent the first eight years with the franchise and has voiced some uncertainty about his long-term future. The Hornets have the ability to offer him a max contract that could be worth north of $220 million if he earns an All-NBA team selection. This could be an appealing offer that may keep Walker in Charlotte as no other team will be able to offer anything close to that amount on the open market. Ultimately, it comes down to his desire to remain with the Hornets or interest in entertaining the possibility of getting a fresh start elsewhere.